Overlooking Noosa’s pristine natural conservation sanctuary, luxurious RACV Noosa Resort is the Sunshine Coast’s best kept secret. 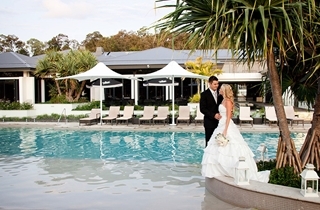 Situated in the tranquil surrounds of iconic Noosa Heads, RACV Noosa Resort is unrivalled in style. 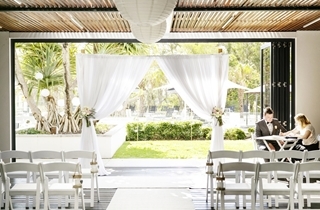 Elegant and contemporary, RACV Noosa Resort is sure to create a truly unforgettable experience for your most important day. 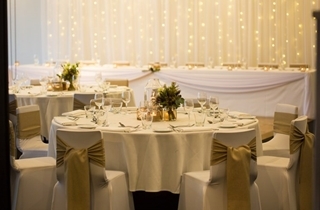 Filled with natural light, our Noosa Sound room can seat up to 120 guests for a sit down wedding breakfast. 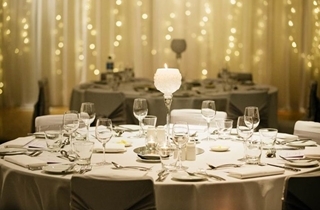 The room opens out on to its own lawned area and undercover terrace, creating plenty of space for your guests to relax. 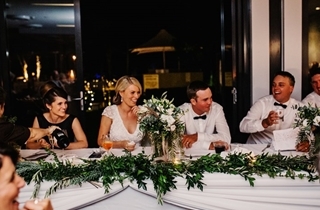 Noosa Sound can easy accommodate a range of entertainment from DJs to full piece bands. 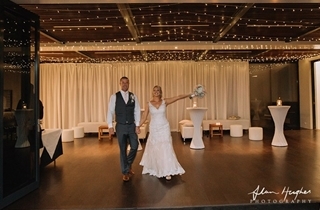 Our wood dancefloor will create that party atmosphere. With an in built PA system with microphone, no one will miss out on those heartfelt and funny moments during the speeches. 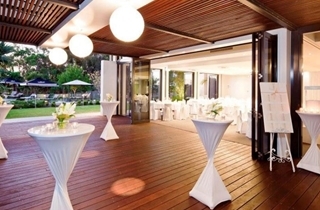 Our under cover terrace is perfect for a smaller event. 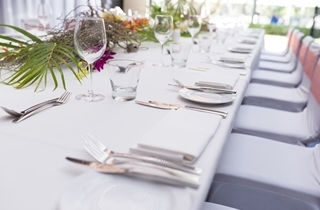 whether it be a cocktail event, BBQ or sit down wedding breakfast this space offers a range of options to suit your needs. 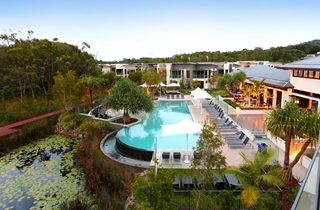 RACV Noosa Resort is the epitome of Noosa’s enviable lifestyle, located within minutes of iconic Hastings Street and Noosa’s beautiful beaches. 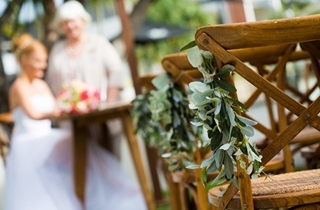 Exchange vows on our undercover terrace or our resort garden with the lush nature reserve as a backdrop. 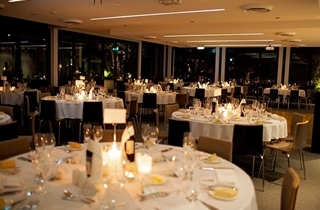 From an intimate cocktail gathering on the terrace, to a lavish banquet for up to 140 guests, our modern Noosa Sound reception room is stylish and contemporary, filled with an abundance of natural light pouring through the floor-to-ceiling glass doors. 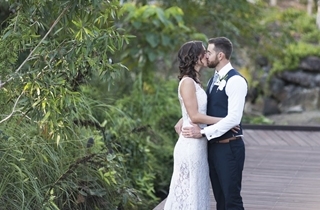 Make use of our boardwalk through the nature reserve or capture that perfect moment alongside our sublime lagoon pool as the sun sets in the background. Noosa’s glorious main beach is just moments from the resort if you wish to top off your album with some classic beach shots! 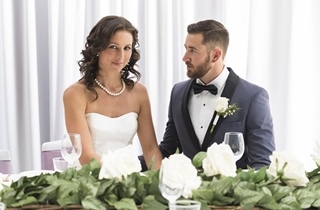 Your own personal Wedding Coordinator will assist with the finer details from themes and table decorations through to floor plans and menus. 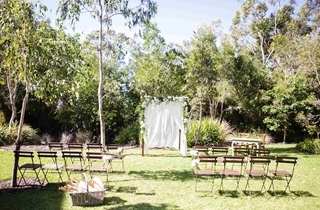 Perfectly complimented by a highly experienced and dedicated team, your Wedding Coordinator is here to support you all the way and oversee your ceremony and reception at RACV Noosa Resort.